The venue is situated in a great location in Perry Barr, Birmingham. With great transport links including several buses running regularly directly outside of the sports centre as well as being only a 10 minute walk away from Perry Barr station making it easily accessible for those having to travel a little further. 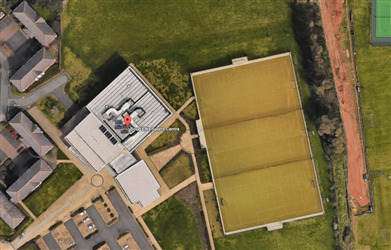 The sports centre boasts a fantastic full size 11 a side football pitch. The pitch is caged, fully floodlit and a sand-based astro turf. 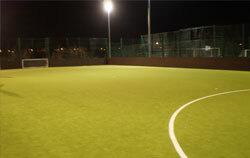 It can be hired out as the full 11 a side or to be split into three 5 a side pitches for smaller games. This space can be used not only for football, rugby and hockey. It is a great space for leagues, matches, events, training, parties - with the area available for one-off bookings and block booking. 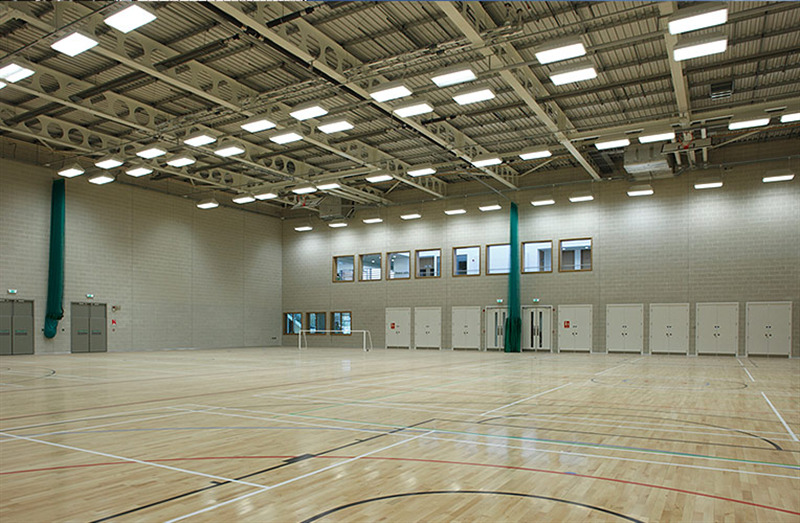 Inside the sports centre is a great sports hall which is fully fitted with great lighting systems, fully marked sprung flooring, tall ceilings, sports equipment readily available as well as nets/goals/hoops. 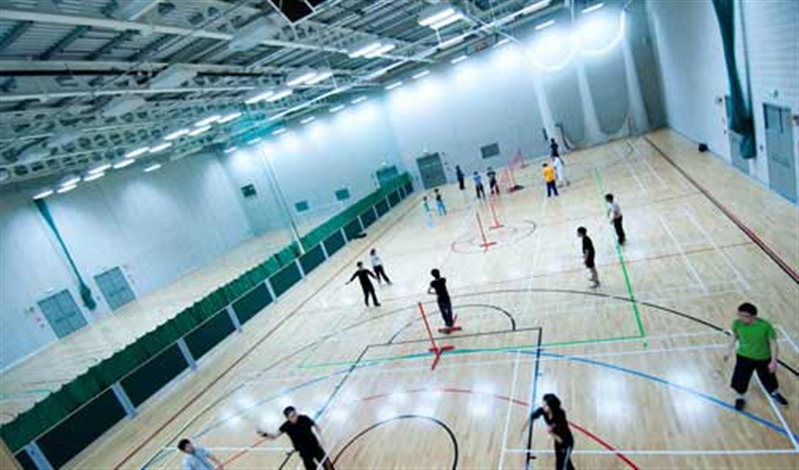 The fantastic venue is an ideal space for almost any sport including: basketball, netball, football, korfball, fusbal, cricket, badminton, and much more.